Learn how SBP’s innovative research leads to medical discoveries and drug therapies that benefit patients. Sanford Burnham Prebys Medical Discovery Institute (SBP) has deep expertise in fundamental biology and one of the most comprehensive drug discovery centers in the nonprofit world that accelerates the translation of our discoveries toward patient benefit. Sanford Burnham Prebys Medical Discovery Institute conducts world-class collaborative research dedicated to finding cures for human disease, improving quality of life, and educating and training the next-generation of scientists, thus creating a legacy for its employees, partners, donors and community. SBP discoveries begin with our people – scientists, postdoctoral candidates, graduate students and support staff – who work collaboratively toward understanding the cause of disease and identifying new therapeutic approaches to improve human health. 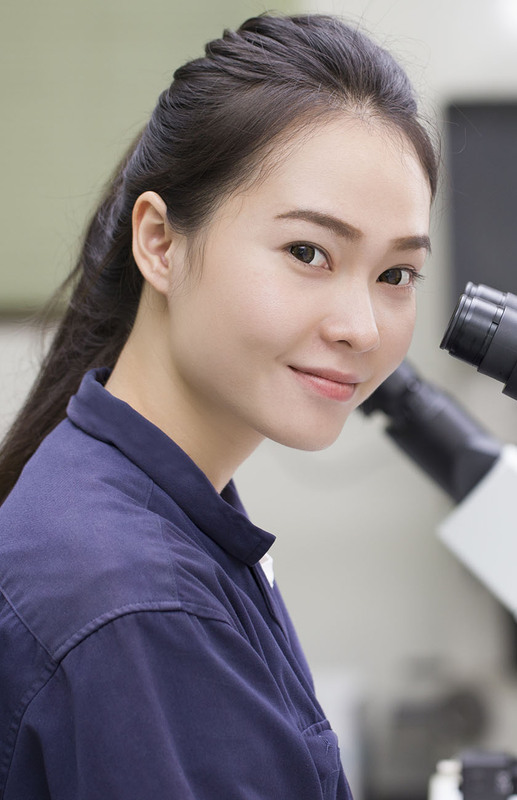 As an independent, nonprofit institution, we focus on conducting biomedical research in cancer, neuroscience, Immunology and rare children’s diseases. SBP is home to one of the most comprehensive drug discovery centers in the nonprofit world. 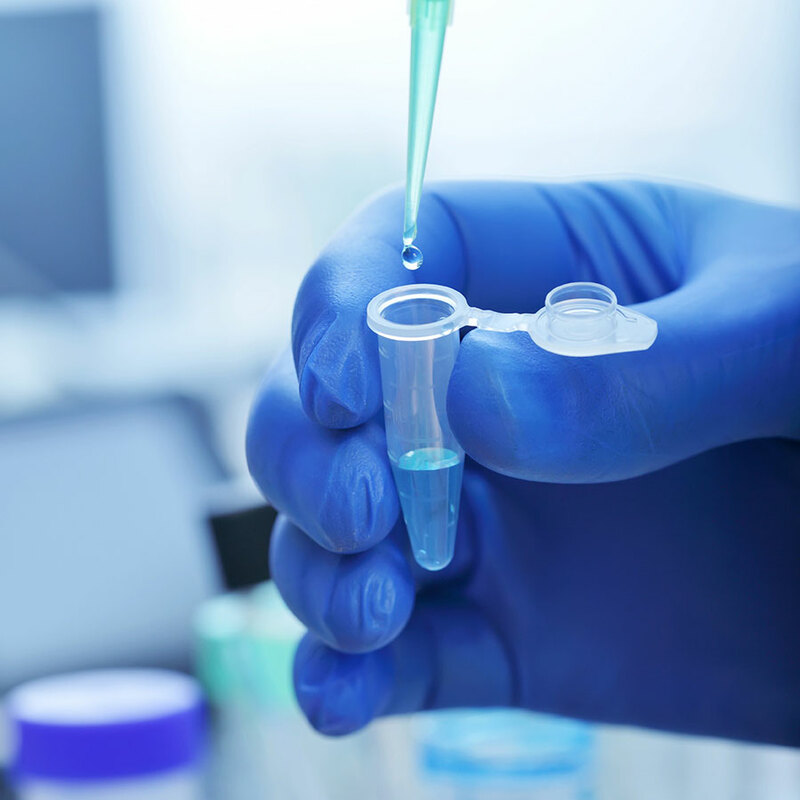 Our innovative approach to research underpins our strategic partnerships with the biotech and pharmaceutical industry. We cultivate the next generation of biomedical scientists through our graduate and postdoctoral training programs. SBP employs almost 800 scientists and staff in San Diego (La Jolla), CA. We are widely recognized for our NCI-designated Cancer Center, the Conrad Prebys Center for Chemical Genomics and the Sanford Children’s Health Research Center. Mutations in the translocon associated protein complex subunit SSR3 cause a novel Congenital Disorder of Glycosylation. Abrogation of Endogenous Glycolipid Antigen Presentation on Myelin-Laden Macrophages by D-Sphingosine Ameliorates the Pathogenesis of Experimental Autoimmune Encephalomyelitis.